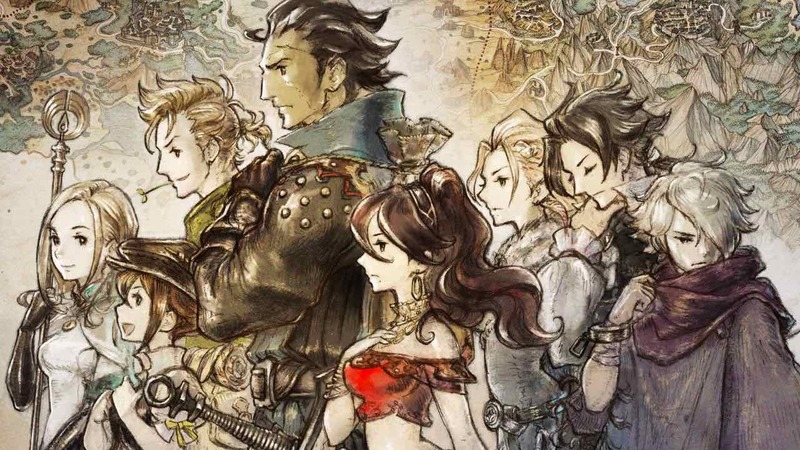 Octopath Traveler was the best-selling game across the United States in July 2018, becoming the second consecutive month that a Nintendo Switch exclusive was able to top the software sales chart after the demand that Mario Tennis Aces was met with. “July 2018 was a big month for Nintendo. Nintendo Switch was the top-selling hardware platform, Octopath Traveler the best-selling game, and Nintendo took top software publisher honors,” NPD Group US video games industry analyst Mat Piscatella revealed. That, unsurprisingly, has allowed Nintendo to remain the top-selling full game software publisher in July, as well as in 2018 year-to-date.